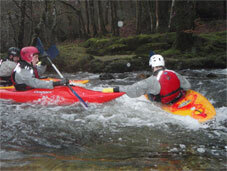 Our activities are great for Stag groups. 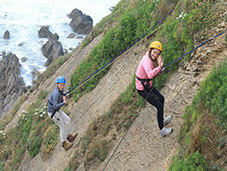 Many activities are perfect just as they are like Surfing, Abseiling, Canoeing, Kayaking, Rock Climbing and Archery. 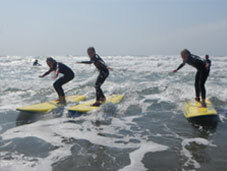 Other activities can easily be adjusted for a stag party session. 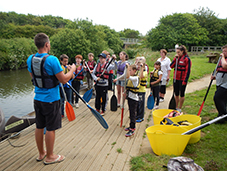 We will provide all the specialist equipment and fully qualified instructors to a run an all action, fun packed programme. 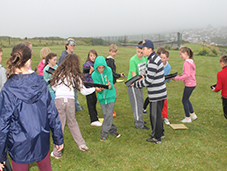 We can run these customised sessions and programmes with start and finish times to fit in with your plans. 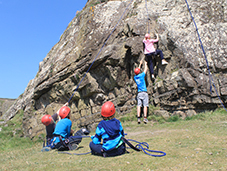 The duration of activity sessions can be adjusted but we would normally recommend 2 to 3 hours for each. 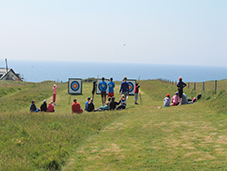 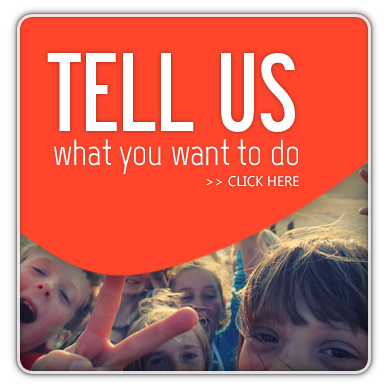 Group sizes can vary and we can easily cater for groups of 4 up to groups of 16, larger groups might have to be split up for some activities but ask us and we'll see what we can do. 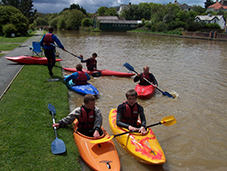 We can cater for all ages and all abilities, from complete beginners to experts. 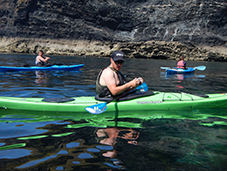 Our Stag party sessions are designed to be fun and entertaining. 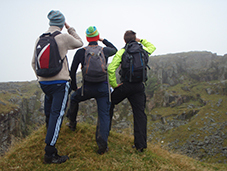 Have a look at the individual activity pages before making up your mind or get in touch and we'll help make sure you choose an activity that will create the best Stag party. 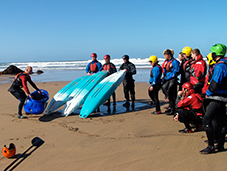 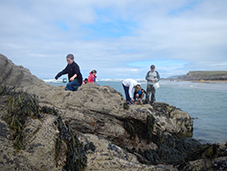 For our standard, Bude based Stag party activities no prior experience is required.